Never take your sales hiring skills for granted. And never assume you’ve got all the answers until you get some sales hiring training under your belt. Hiring mistakes can begin before the applicant is even in front of you for the first time. If your old sales hiring habits keep creating stagnant (or worse) sales results, let these quick tips help steer you back on the right path. If you want to know how to hire employees with great sales skills, appeal to the skills they feel they already have and you need them to have. Use key words like independent, strong-willed and persuasive in your job candidate requirements. Top salespeople want to be where those traits are rewarded. The role of sales hiring gets much easier when you appeal to sales professional egos in this way. Don’t just depend on your skills regarding how to take interview questions. 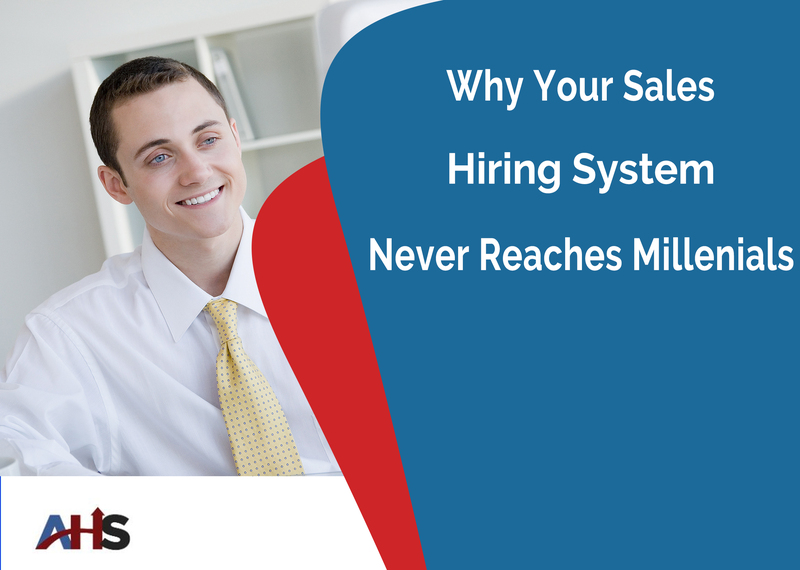 Successful sales hiring requires more. Use sales assessment testing to determine each sales candidate’s values and sales personalities. See this section in the AHS Sales Hiring Course for more details. Think successful sales hiring depends solely on the quality of sales applicants? Think again. Going about sales hiring the proper and professional way has a huge impact on your hiring success. These tips can enhance your sales hiring skills by leaps and bounds, providing your company with the support needed for better sales. To be truly great at sales hiring, use the comprehensive information provided by the AHS Sales Hiring Course.